Two kinds of different label with same function will do random delivery. *If the CD is broken,pls download software from: 360diag.net . sorry for the inconvenience to you. *This one support for XP and Windows 7. *Close Anti-virus programmer before install the software. Software is safe. *ELM327 COM port should be same to your computer COM port. USB-B Elm327 is a versatile, all-round high-tech automotive electronics products, with the vehicle ECU computer interface and data synchronization, realize the vehicle body to monitor the electronic control system of understanding; also through the vehicle ECU computer system inside the vehicle feature set, so that the driver can be more humane to use their own car.Is not just an information display system, but also a very powerful fault detection equipment, to see if the vehicle is faulty, the system can very clearly the fault information is displayed in the form of text out, you can eliminate hidden dangers through the vehicle fault information at the same time You can also find fault as soon as possible to ensure that during the warranty period of the vehicle, enabling timely and appropriate treatment to protect the interests of owners. 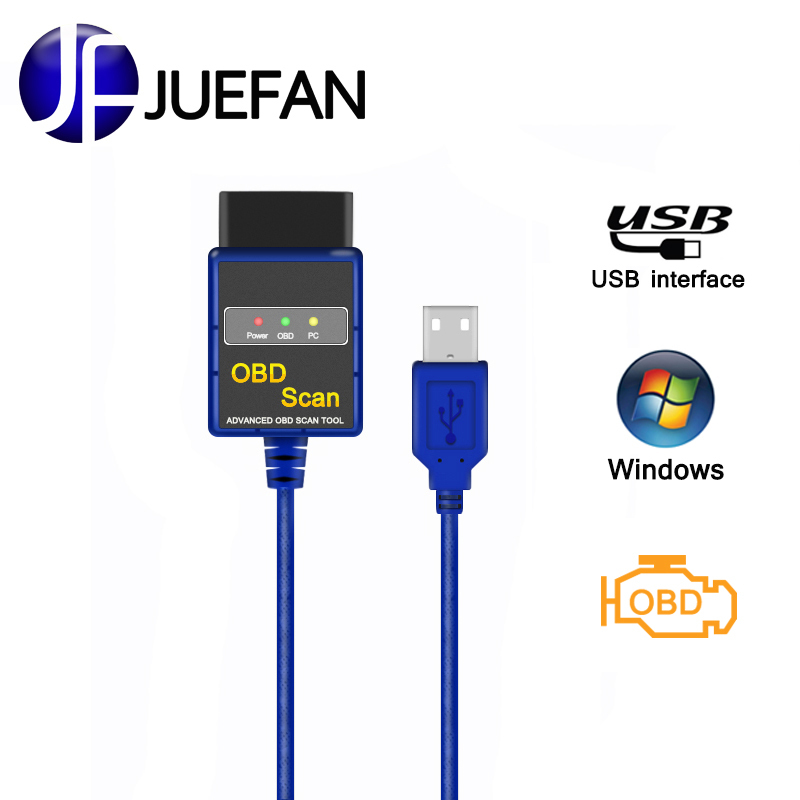 Features: USB Elm327 is the latest based on personal computer (PC) scanning tool. 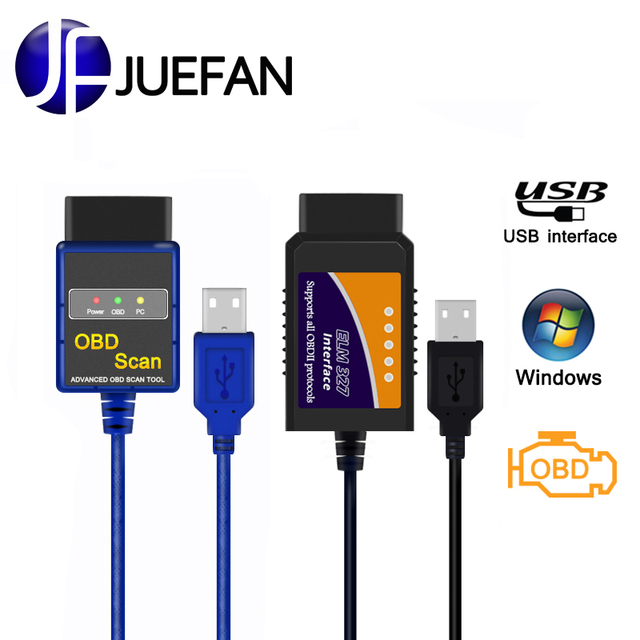 It supports all OBD-II protocols and is compatible with many software. 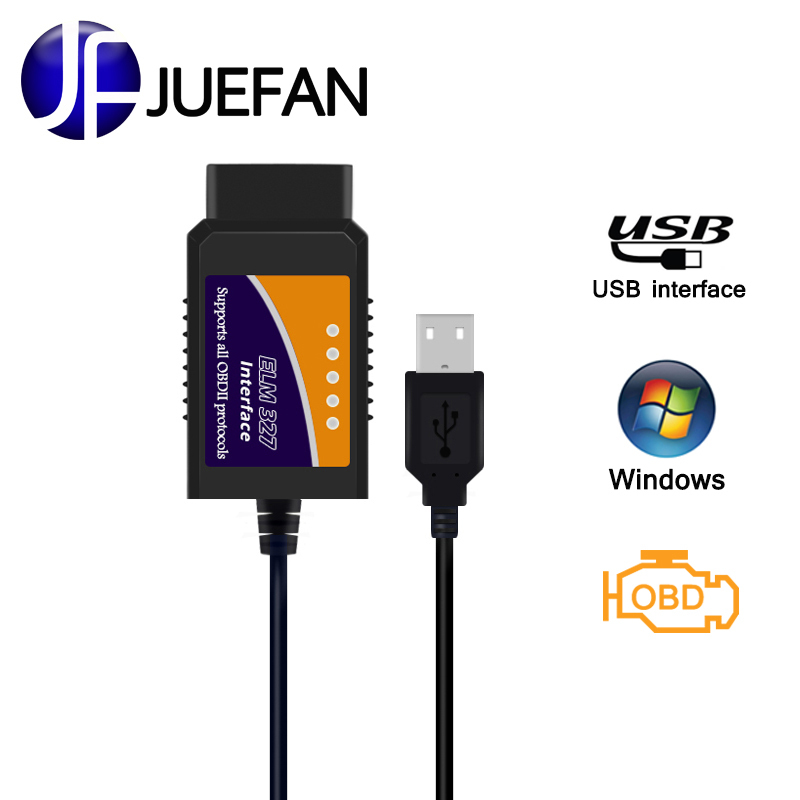 It outputs protocol USB interface with a computer (laptop) interconnection. Software Support Platform: Windows XP, Windows 7/8, PC.